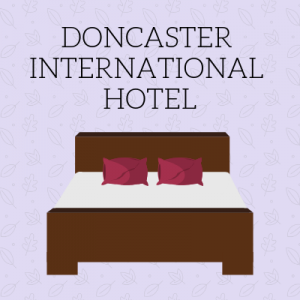 Whether you have an early flight to catch in the morning, or a long stop in between connecting journeys, make sure to explore some of the great hotels available near Doncaster Sheffield Airport. Stay in the closest hotel to the airport for maximum convenience and ultimately the most relaxing experience! Kick back and enjoy a great stay in a hotel with a convenient location to Doncaster Sheffield Airport. 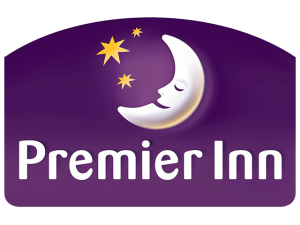 Explore some of the great rooms that Premier Inn have to offer near Doncaster Sheffield Airport. Packed with a huge range of extra facilities, make sure to come and stay close to airport in one of Holiday Inn Express’s great hotel rooms. Less than 3 miles from the airport! Relax to the full with Best Western great hotel service. A professional and affordable place to stay close to Doncaster Sheffield Airport. Make sure to check out personal motorised watercraft on site! The Ramada Encore Doncaster hotel is just a few steps away from the airport site, and provides a great place to relax before an early or connecting flight. Enjoy your relaxing stay at the Ramada Encore Doncaster Airport hotel without having to leave the premises with the on-site restaurant. 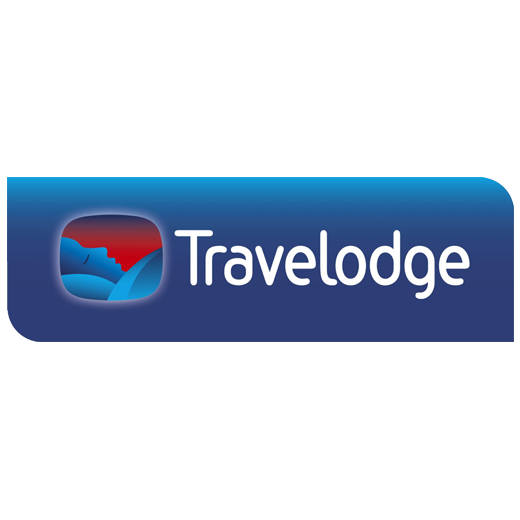 Take a step into the professional and relaxing environment of Travelodge Doncaster Lakeside. Just a few miles from the airport, it makes for the perfect place to stay should you be looking to stay somewhere near to Doncaster Sheffield’s site. Limited parking on a first come first served basis. Unfortunately there is no restaurant on site, but many places locally to eat. 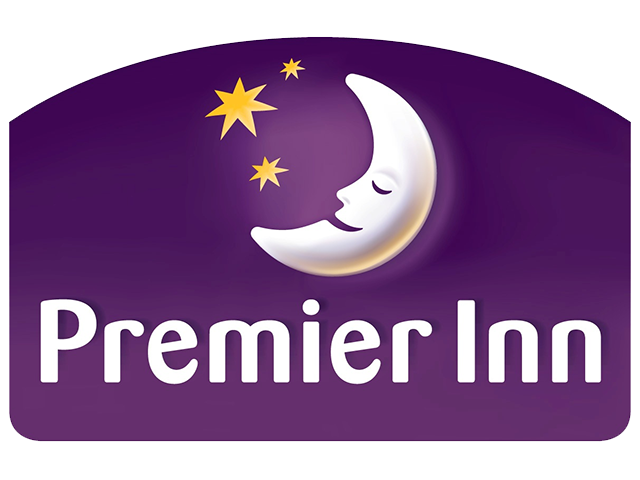 Look no further than Premier Inn Doncaster Lakeside should you need somewhere relaxing & welcoming to stay before a flight at Doncaster Sheffield Airport. Free on-site parking is available at the hotel. Grab a bite to eat at the Beefeater restaurant on-site at Premier Inn Doncaster Lakeside. The facility serves a range of food including, English and continental breakfasts & mouth-watering dinner options, alongside a full kids menu. Just 6 miles from the airport site, Holiday Inn Express Doncaster is in the perfect location for anyone looking to catch a flight. 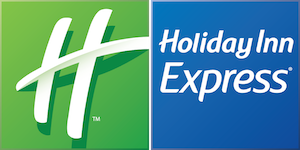 Why not come and check out Holiday Inn Express’s restaurant during your stay? Choose between bar and lounges for a great place to relax and unwind. Filled with all the essentials for a business or leisure trip, the Best Western Premier ticks all the boxes. Just 2.5 miles from the Airport, it’s a must stay for passengers looking for somewhere to relax. The hotel comes equipped with a bar and lounge area where a full breakfast is served daily. Best Western Premier also features a restaurant and serves coffee/tea in a common area. The hotel boasts 85 guestrooms varying in size, and is a great place to unwind after a long flight. 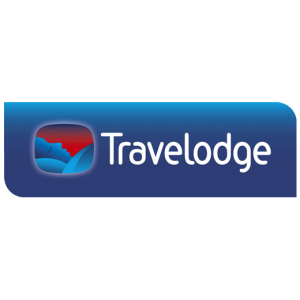 The hotel has many other great places to check out too including; Lakeside Village Outlet Shopping, Doncaster Museum and Art Gallery and Potteric Carr Nature Reserve. Enjoy breakfast, lunch and dinner at the Doncaster International Hotel! Or if you are just looking for a relaxing drink, head over to the bar/lounge area.